Wendy lives in Surrey, on the west coast of BC, where she has been following her creative journey for over thirty years. When working with birds and animals she renders realistic drawings in graphite often blended with a hint of color but her landscapes and foliage are full of colour and movement from her watercolours. 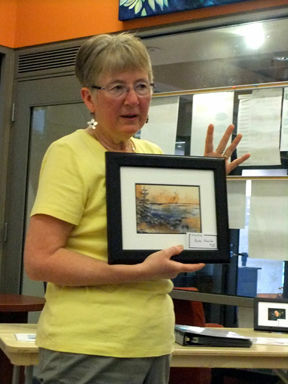 Wendy has been showing her work for many years and it is collected both locally and internationally. 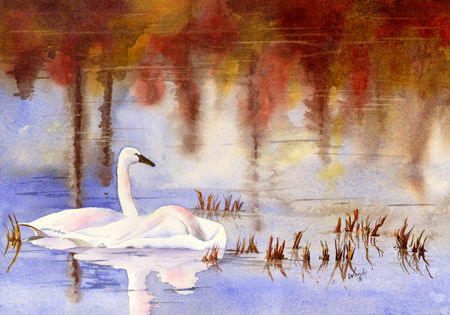 Wendy's paintings and drawings reflect her passion for all things in nature with a particular focus on birds and animals. Prints and art cards of her work are available. 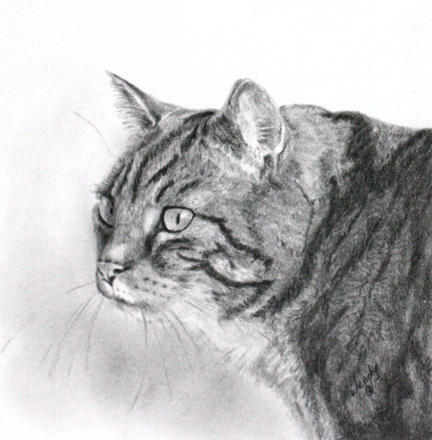 Wendy's passion for wildlife is captured in her lifelike drawings of animals. 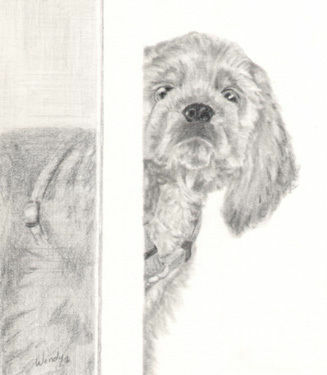 The soft touch of graphite brings them to life on paper. Her work is treasured by her clients as a cherished gift or special celebration of their best friend. "It is an exciting moment when the drawing coming together and my subject comes alive on my paper!" A passion to draw? Wendy is an experienced teacher and provides personal guidance in private lessons in a safe, nonjudgmental setting. Contact Wendy to set up your own private drawing program. 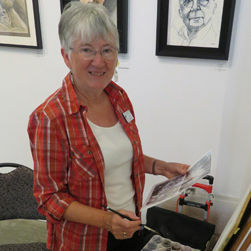 Wendy is an accomplished presenter and available to speak to artist groups on Drawing, Plein Air Painting, the Art of Journaling and Marketing Skills.